A very special day, looking for that enchanting place that meets the expectations and leaves an unforgettable memory in the guests. These are some of the demands of many couples when they imagine how will be that so special day. 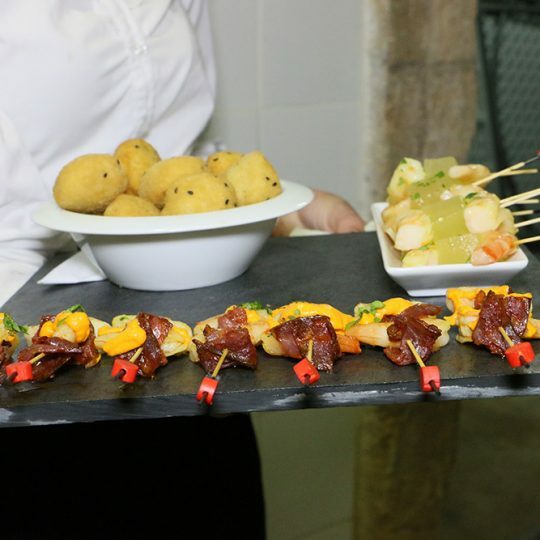 Paquita Sánchez and Rafa Roi, residents in Majorca, tell us their experience after celebrating their wedding in the estate of Son Mir along with the services of Marc Fosh Catering. A space with a historical tradition and a great Majorcan character, so is the estate of Son Mir. 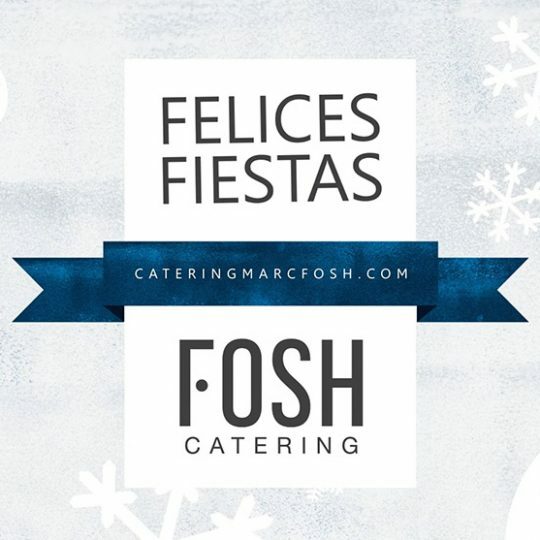 “We visited several estates and Son Mir was the one we liked the most, and it works exclusively with Marc Fosh Catering”, says Paquita. A sample, a tasting… that was enough for the couple to entrust their wedding to the estate of Son Mir and to Marc Fosh Catering service. “Both the attention and the food were quite good and we decided to do it right there”, points Rafa. The couple’s smile of complicity and their emotions when talking about the provided service says it all. Paquita does not hesitate in highlighting the quality of the menus and flavours, “when you eat that piece of cod…” Such suspension points show that she has no words to describe the strong feeling that portion transmitted to her palate. “Its quality, its presentation, everything”, stresses Paquita. Regarding the estate, Rafa claims that Son Mir “is one of the best estates in Majorca”, emphasising its large infrastructure, all organised in detail to prevent any weather inclemencies that may occur. This professionalism was one of the points highlighted by the couple, who recalled their guests’ feeling of satisfaction at the end of the engagement. All that is left is to wrap up with one of Paquita’s statements: “the waiters, the cooks… I would recommend them 100%”.